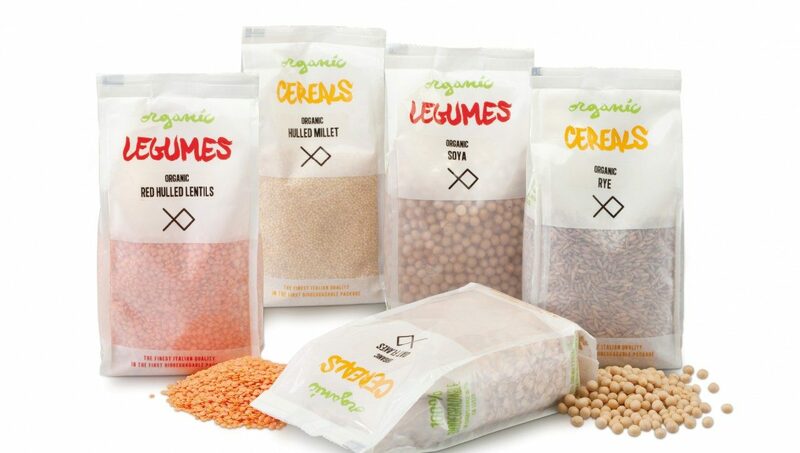 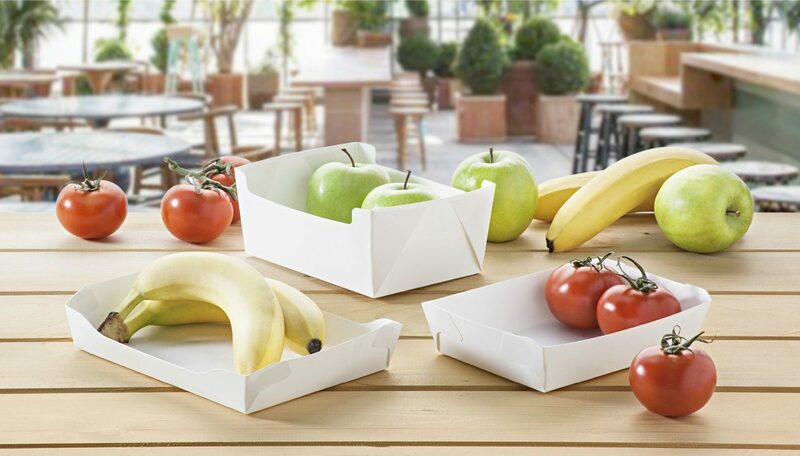 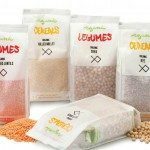 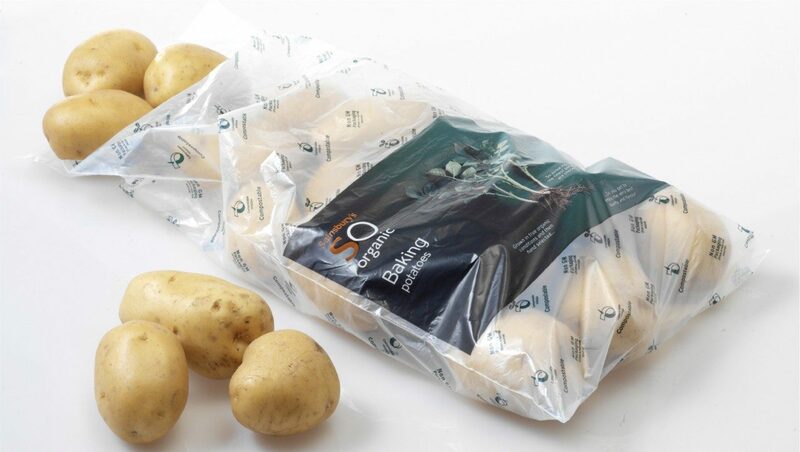 MATER-BI compostable resins can be used in a wide variety of packaging applications including bags, pouches, sealing films, cling film plus ridged pots, trays and lids. 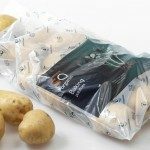 MATER-BI is also designed to be used on existing blown, cast film, thermoformed and injection moulding equipment used for traditional plastics. 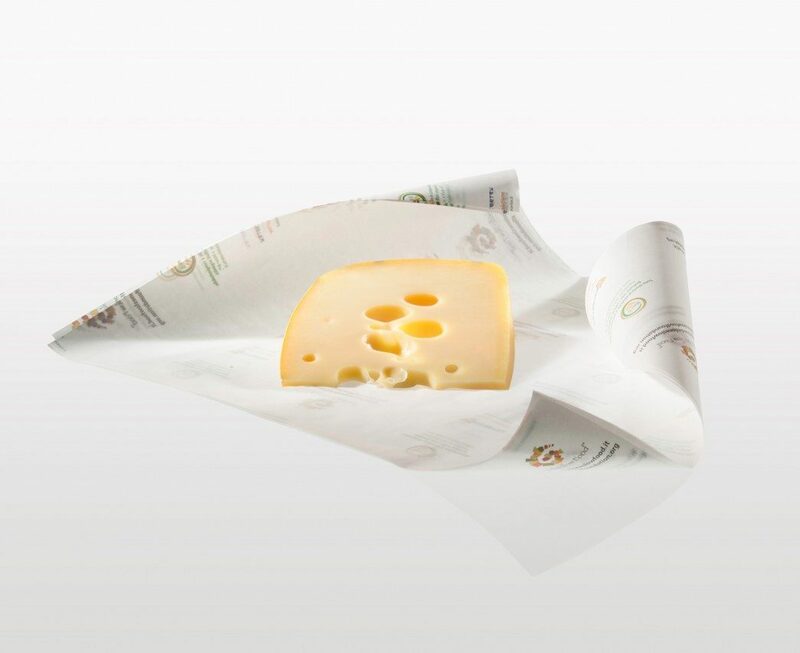 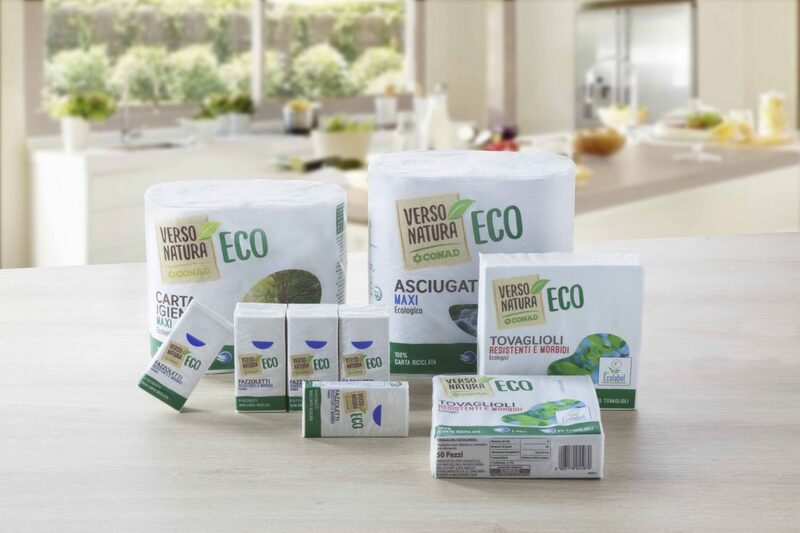 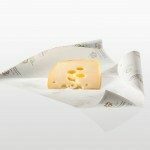 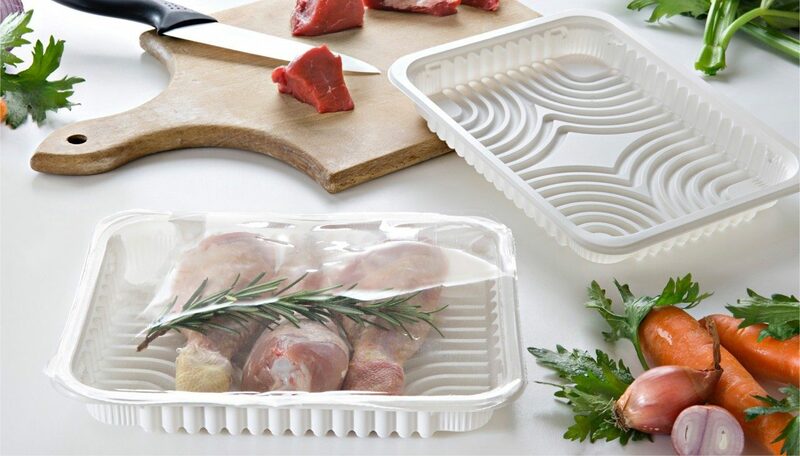 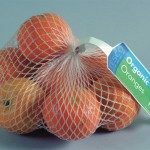 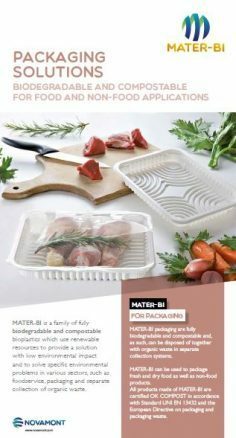 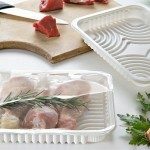 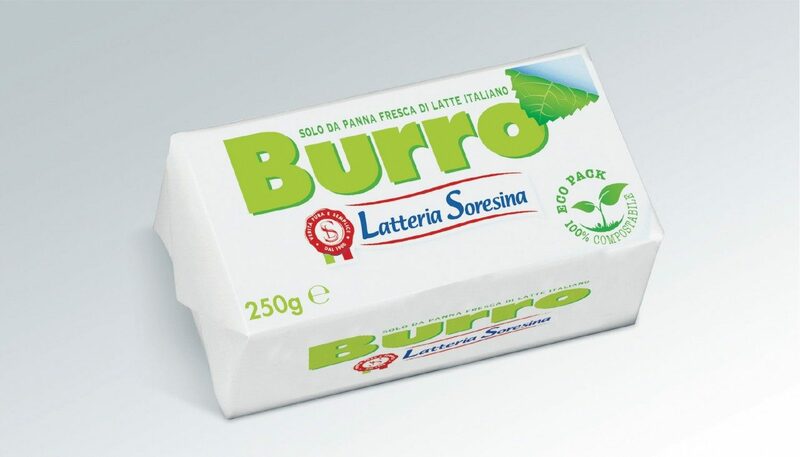 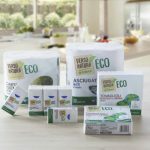 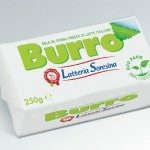 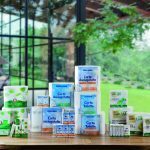 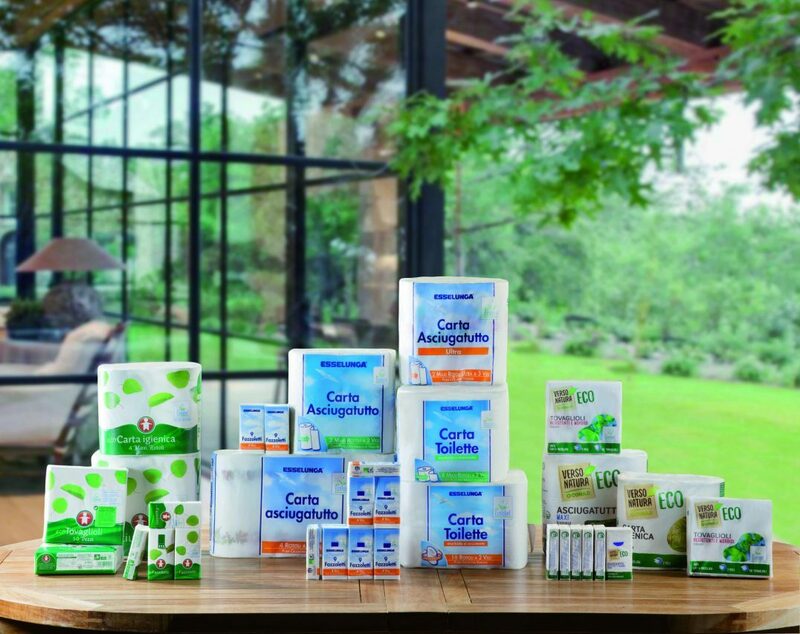 MATER-BI has unique barrier properties versus traditional plastics such as good moisture vapour breathability which can help extend food shelf life in specific applications. 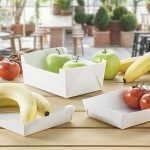 MATER-BI can also be an option for packaging articles to help return any remaining food waste contents for composting as opposed to landfill or incineration. 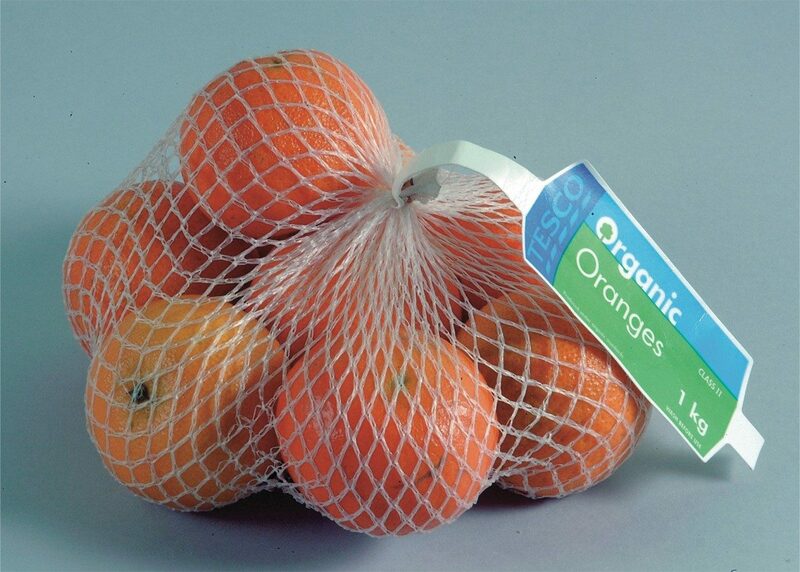 Under a controlled organic recycling collection scheme MATER-BI can also be used to replace packaging which is difficult to separate and recycle on a commercially viable basis and thus help increase the quality and purity of the traditional plastics recycling collection which are economically attractive to the recycling industry.